Functional programming is fundamentally different from imperative programming. As such, it provides a unique approach to solving problems—one that requires developers to transform how they think about software design and implementation. With Imperative to Functional Programming Succinctly by Marc Clifton, you will learn many of the basic concepts involved with functional programming, such as currying, partial application, function pipelines, recursion, and continuations. 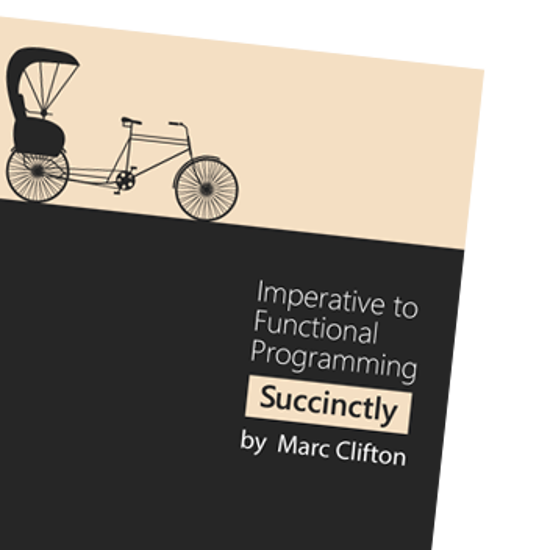 By book’s end, you will learn how to combine functional and imperative programming to get the most out of your solutions. 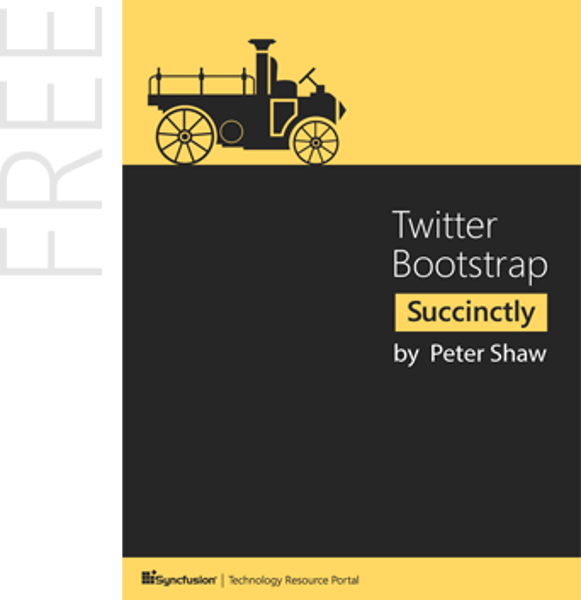 Twitter Bootstrap (TWB) is a free front-end framework built by Twitter developers to ensure visual and functional consistency across websites and applications. Visual Studio 2013 brings many new improvements to the popular integrated development environment, including the long-awaited synchronized settings and notifications. 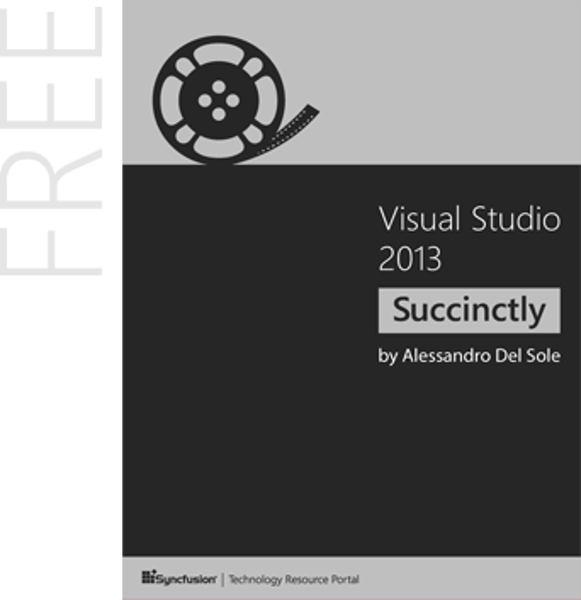 With author Alessandro Del Sole as your guide, you will learn how to harness these features for increased productivity and efficiency. For novices and returning experts alike, Visual Studio 2013 Succinctly offers a point of entry into one of Microsoft’s most powerful tools.